Owned by Hayfield Village and available for clubs, meetings and events. Licensed for weddings. Home of Wahay Festival! Hayfield Village Hall is licensed for weddings We can offer weddings and civil ceremonies in the Hall as well as receptions. We've done several receptions and the Hall looks really good when it is decorated. 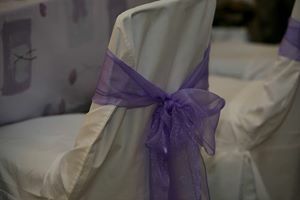 So, if you are looking for an inexpensive "village" wedding or reception, contact us and let us know. Hayfield Village Hall plays a part in many community events throughout the year and hosts many events itself. 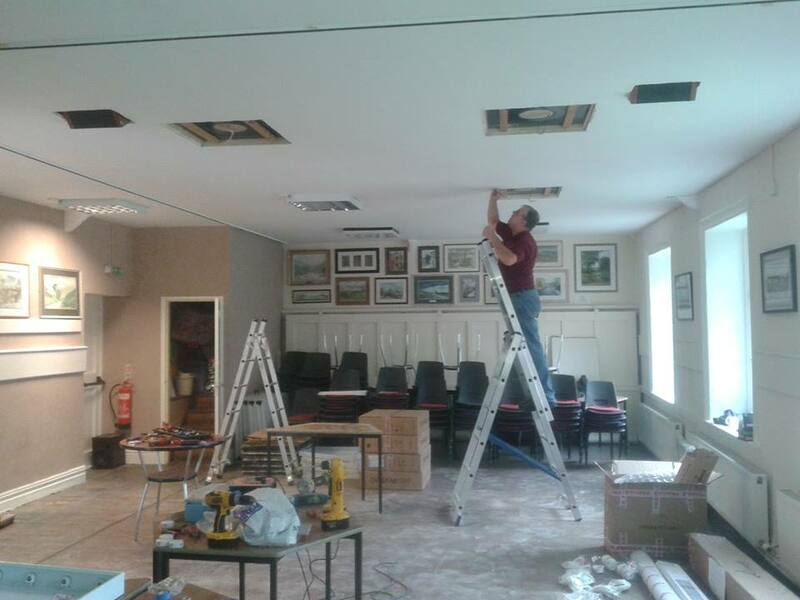 Fundraising events, parties and the great Wahay festival all take place at the Hall. 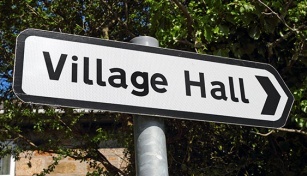 It's easy to book Hayfield Village Hall. Please get in touch to discuss how we can help your event be a great success in the heart of Hayfield Village.